Watermelons are definitely my favorite summer fruit. They are sweet and juicy but also versatile to where you can use them for different recipes. 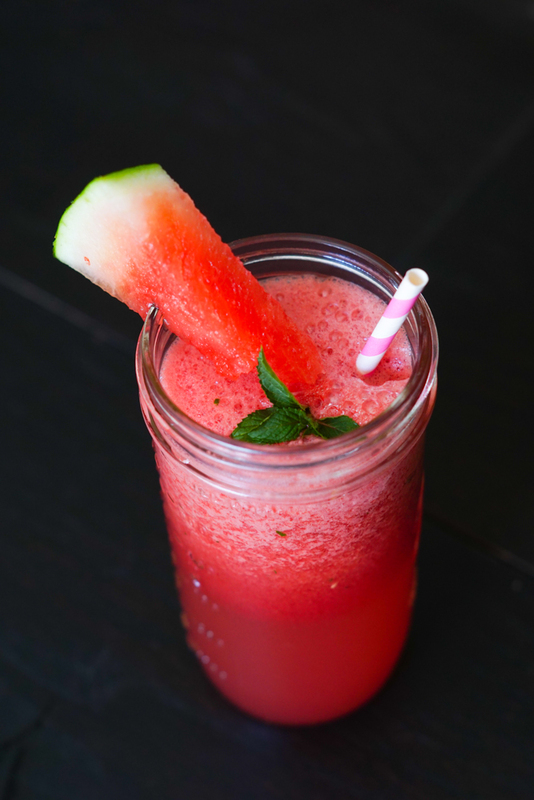 Some of my favorite ways to enjoy watermelon are in drinks and in savory ways like on the grill. However, if I eat watermelon alone I enjoy it with some Tajin. 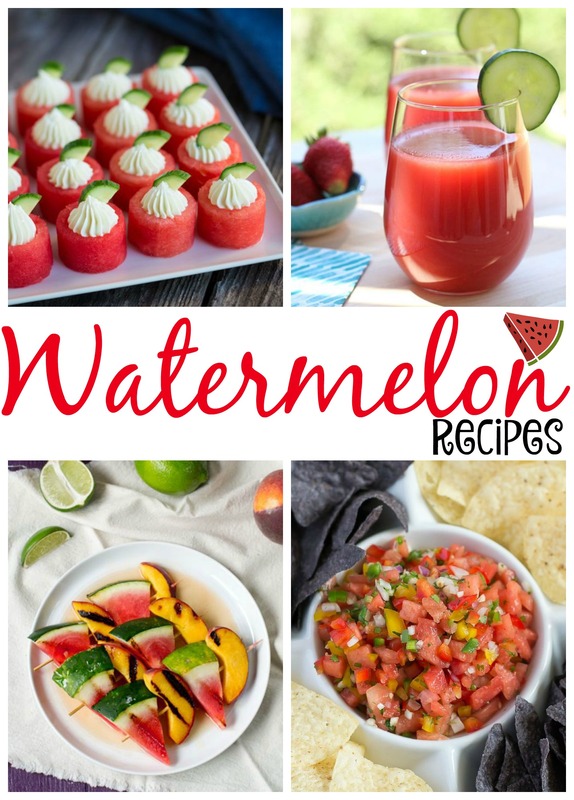 To share my love of watermelon with you, I’ve gathered up some delicious watermelon recipes below, enjoy! Looking for more watermelon recipes? 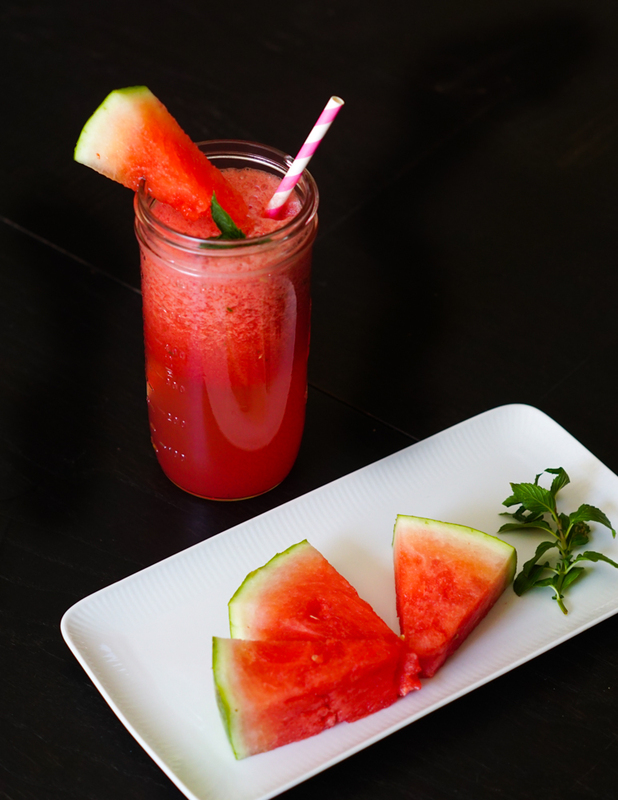 Check out these refreshing recipes below!